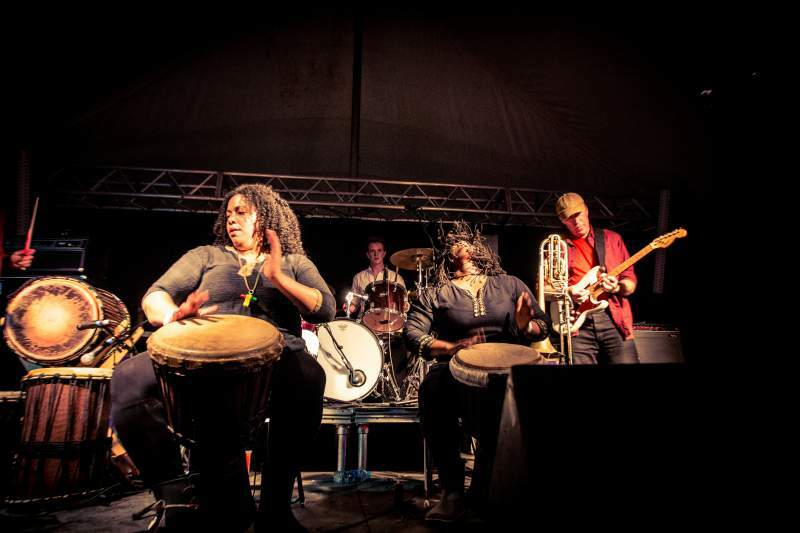 Win tickets to the Afro-fusion music and camping festival! Amidst the idyllic surrounds of Barnard Castle a meteor of vibrancy, power, music, dance, art, food and raw African energy is going to strike, exploding in colour and creating a colossal shower of creativity. Yes, Hannabiell and Yilis are back with the fourth annual (and completely child-friendly) Harambee Pasadia festival, running at The Hub in Barnard Castle from Friday 27th until Monday 30th May. The beats keep coming after dark with WHQ’s Tommy Caulker and Glasgow’s Mungo’s HiFi block-rockin’ into the wee small hours as marshmallow fans gather around the impressive camp fire. Sound good? Fancy a couple of free tickets? Simply figure out the answer to the question below, email your answer to info@narcmedia.com by Friday 13th May, and you could be in with a chance to win a pair of camping tickets!